Miles from downtown Cusco is the Incas’ Sacred Valley. 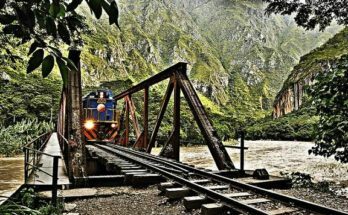 The valley has a band of rivers that flow into nearby hills and break apart at nearby villages of Pisac and Ollantaytambo which also have archeological monuments like Machu Picchu, one of the Seven Wonders of the Modern World. The valley is admired for its land which is perfect for practicing extreme sports like motocross. Motocrossing the valley not only sets dirt bikers on the adrenaline pumping ride but also allows for seeing the valley in a more intimate and diverse way with its scenic beauties and ample fresh air. Actually, there are a few agencies that specialize in coordinating motorbike tours. 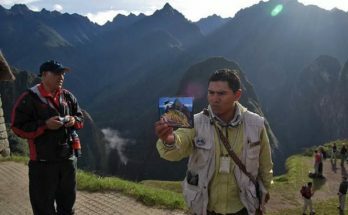 One of them is Peruturismo, and the agency offers such exciting excursions for one or two days into the villages of the Incas’ Sacred Valley. 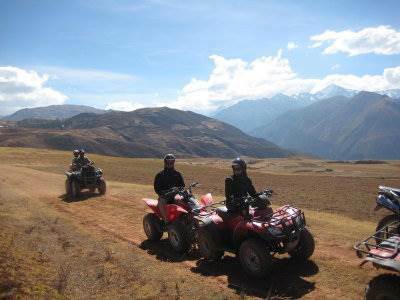 The most recommended circuit route for the motocross tour is Chinchero-Urubamba-Ollantaytambo, in the providence of Urubamba, which is 30 km (19 miles) northeast of Cusco, and at over 12,400 ft above sea level. The town of Chinchero, which translates into “The Land of Rainbows,” was founded by the Inca Empire’s Tupac Yupanqui who used it as both home and farmland by taking advantage of its fertile soil and cultivating crops both horizontally and vertically. When the Spaniards arrived, they wanted to implement their culture into the regions history. However, the townspeople of Chinchero have since had a fierce resistance of abandoning their ancestral traditions. Today, the people of Chinchero continue to live in Inca period homes, or they construct residencies in the Inca Empire tradition. After visiting this historic town, the route takes on the outskirts of Ollantaytambo. The town with its architectural marvels is located 80 km (50 miles) northeast of Cusco. Ollantaytambo has some of the most complex and largest military, religious, administrative, and agricultural structures of the entire Inca Empire. To reach the city itself, one needs to scale stairs as old as the Inca Empire. From the stairs, beautiful views can be seen of the surrounding region and the homes of Ollantaytambo’s populace. Between Chinchero and Ollantaytambo runs the Urubamba river. The area is surrounded by the beautiful mountain sight with ice tips and fields of wild flowers. Motocrossing through these mountains offers both the adrenaline boost of speeding through dirt roads and the peace offered by the green fields abundant with flowers. Such an opportunity is the definition of special. Aside from the motocross instructors and tours, agencies include motocross equipment like helmets, chest and arms protectors, the thermal suite, elbow and knee pads, and of course, a motorbike. Lodging in Cusco during your motocross adventure should be easy. We recommend Hotel Casa Andina Classic located at 142 Portal Espinar street. 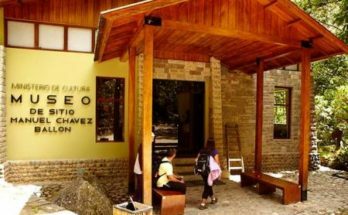 The hotel is located in front of Plaza Regocijo and a block away from the Plaza de Armas. Casa Andina Classic also offers a business center, high speed wifi internet access, a lodge with a chimney, a restaurant, automatic safe boxes, oxygen, laundry services, and taxis.